After five years’ effort, the US government has begun declassifying and releasing documents detailing its complicity in the Indonesian genocide. They acknowledge they are doing this in response to public interest raised by our films. Despite the hundreds of times we urged declassification, we never really believed this would happen. The impact in Indonesia is immediate and huge, with loud demands that the US move from Embassy documents to Defense Attaché and CIA files. 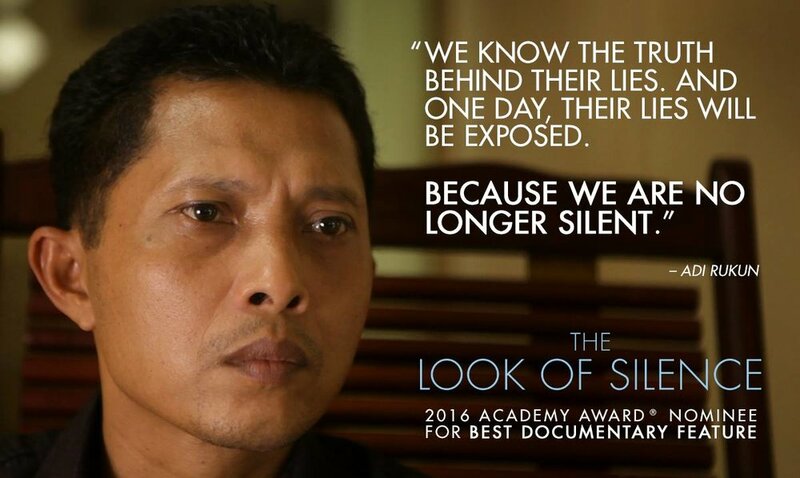 Thanks so much to everyone who worked on and/or supported The Act of Killing and The Look of Silence and the outreach campaigns.